Photo by Koji Sakai / GRAYTONE PHOTOGRAPHS Inc. 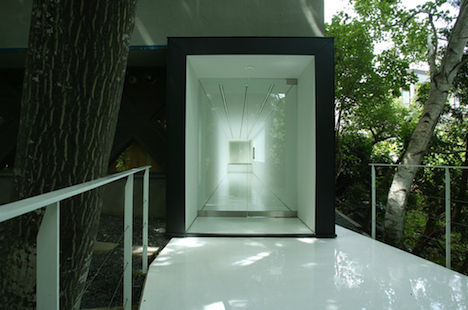 This is a space of elongated contemporary architecture in white, renovated the corridor of normal house. The outside has a terrace and hot water apparatus so that you can freely scheme the place as a small gallery cafe. 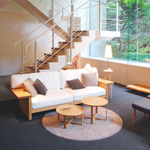 Considering the Hokkaido environment, the gallery has been opened limiting to every summer season from May to October. 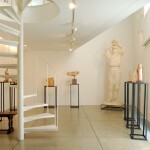 Please feel free to use the place mainly for solo or group exhibitions of contemporary art. Holding of round-table discussion, workshop, and performance according to the exhibition can be also acceptable.